If you have spent a significant amount on your smartphone, it’s essential to protect it with the right type of screen cover. And the most perfect screen cover is that of a tempered glass. Here is information on what tempered glass is and what the prominent benefits of tempered glass are when used as a screen protector. Tempered glass is a glass created with special thermal and chemical treatments to increase its strength. First the glass is heated and then quickly cooled down using blowers. One of its surfaces thus cooled down much faster undergoes compression and the other surface undergoes tension. This difference in the two surfaces makes the glass 5 to 10 times stronger than its original state. And therefore it’s the perfect protector for your precious investment. 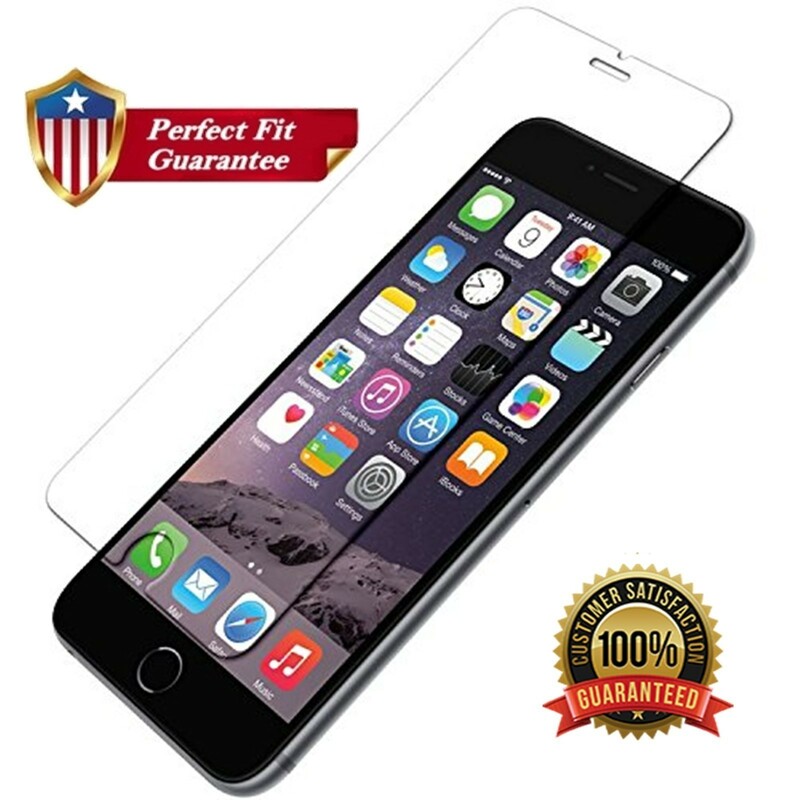 The major benefit of the tempered glass screen protector is its durability. Most tempered glass screen protectors are 2.5D hardened and give you freedom from the worry of hitting of your screen with metal keys, pen and coins and getting damaged or scratched when kept in your pocket. Tempered glass cannot get scratched even by a pointed object and absorbs shock excellently if you drop your phone down. If the fall is very severe, the tempered glass will shatter in tiny pieces, but will keep your display intact. The feel of the tempered glass is like a non-existent glass layer on top of your phone. When you touch it, you will realize how better it feels than the conventional plastic. And this doesn’t change in the long run. It is also easy to clean if it gets fingerprint grease. On the other hand, the conventional scratch guard won’t give you a nice feel. You will feel it just like plastic. Scratch Guard collects scratches and smudge over time and is typically very hard to clean. On the contrary, tempered glass screen protectors are extremely easy to clean as most of them feature oleophobic coating because of which they are finger print resistant. Whether it is matte or glossy, scratch guard considerably affects visibility of your screen. On the other hand, tempered glass if installed correctly won’t increase glare of any type. Tempered glass protectors won’t have any effect on the colors, quality and sharpness of your display, unlike plastic protectors which can obscure light emitting from your screen thus influencing color and declining your viewing experience. Buy excellent tempered glass screen protectors from https://screenprotectorcovers.com. They guarantee perfect fit, easy installation and easy-to-use cleaning products included with your purchase. Go through their website to know more.